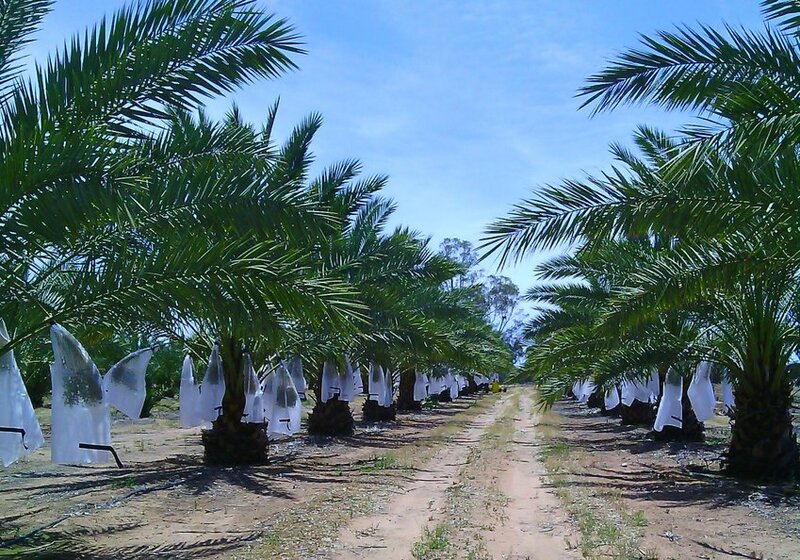 The Riverland Date Garden is a family owned/run Australian date farm based in the Riverland, South Australia. From our initial planting of 15 Barhee dates in October 2004, we now have approx. 400 female date palms, consisting of the varieties Barhee, Medjool, Khalas, Khadrawy & Nemeishi.